Parker and Paige both love music. Parker especially. He will dance and sing along all day. Music always makes him happy. 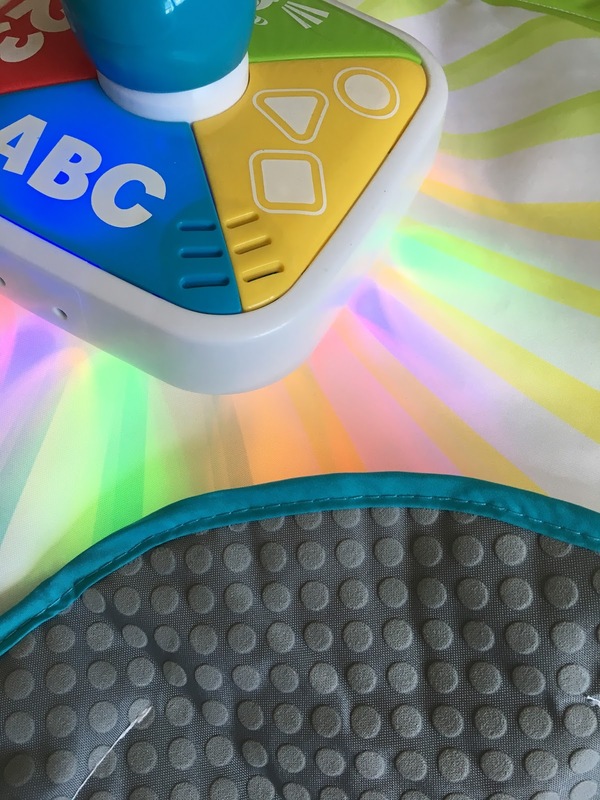 Celebrating the launch of exciting new products in the popular Bright Beats™ line, the Bright Beats™ Learnin’ Lights Dance Mat, BeatBelle™ and BeatBowWow™, the brand will be calling parents to showcase their little ones best dance moves in their very own #BeatBoBoogie! Fisher-Price prizes for the best #BeatBoBoogies. The idea of the Bright Beats Dance Mat is that it rewards your child when they sit, crawl or dance on the mat. The motion activates lights and music. It also has different buttons to press that teach abc's, numbers, colours shapes and dance moves. There are two play modes. The first is the move and play mode. In this mode the child can interact with BeatBo and press the buttons that surround him. In the dance and learn mode BeatBo encourages the child to dance and move around the mat to the different sections. Parker loves to play with both modes. 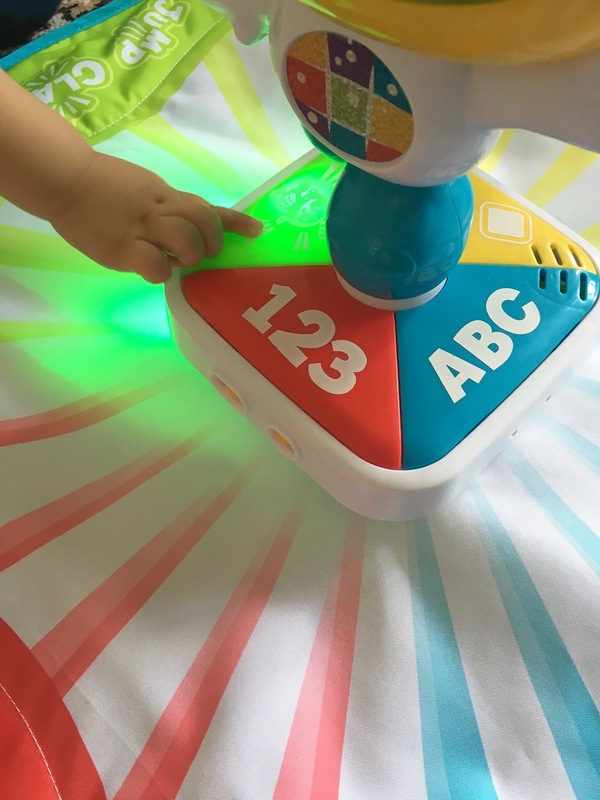 He really enjoys finding different colours and pressing the buttons when BeatBo asks him. He is currently obsessed with numbers so loves when they are involved. Parker loves the lights and I think once the darker evenings come he will have so much fun. 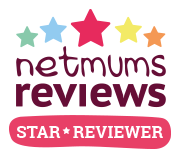 I did think the mat would be bigger before it arrives but it is a good size for Parker and would be perfect if you first got the mat when baby was 9 months old. The back of the mat also has a great lining to help the mat to not slip around, perfect for tiny toddler dances.